Designed by famous Italian designers Ludovica and Roberto Palomba, the Palomba collection features minimilist designs that combine geometrical and organic shapes. 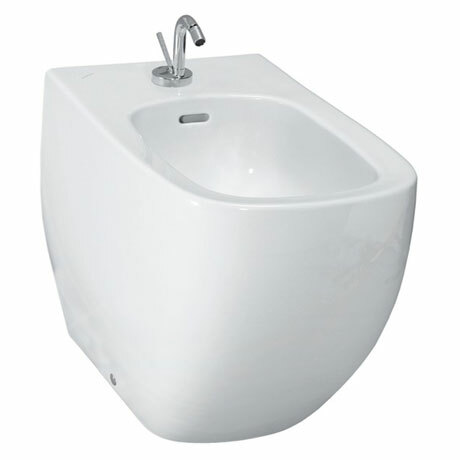 Laufen WC's and bidets are suitable for all applications, this bidet is the ideal solution to adding a touch of style and luxury into your bathroom. It features a beautiful design and a robust build to create the perfect feature for any modern bathroom.